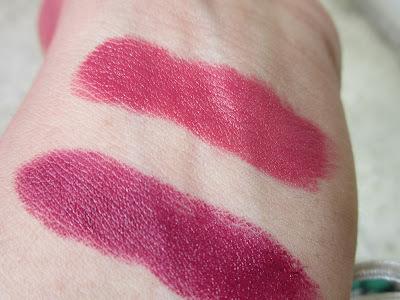 Today I'm here to review two of my most loved lipsticks - the Rimmel London Lasting Finish Lipsticks in 'Heart Breaker' & 'Cutting Edge'. 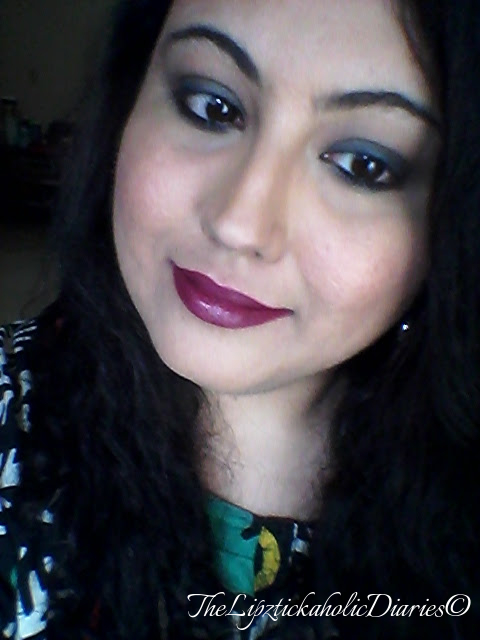 My story with them begins when I was on the lookout for a particular lipstick from one of our reputed Indian brands. I walked into Shoppers Stop, with my mind set on this one shade, that would cost me around Rs.500/-. I was pleasantly surprised to see a Rimmel London counter in the mall and I turned towards it to merely check out their shades (read - swatch leisurely!!). I had already heard very good things about the Kate Moss range and I wanted to see if they had anything else that I liked. 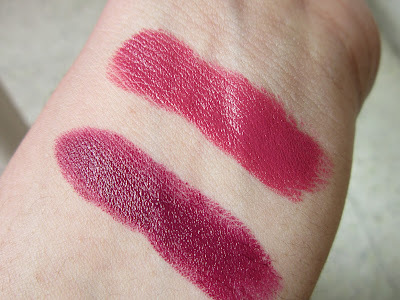 To cut an already long story short, I ended up buying these 2 beautiful lipsticks for the same price I'd have to pay for that one lipstick I was actually looking for...!! Ahh, such an adventure Shopping is...you never know what you'll find!! Cheers, to more such adventures!! 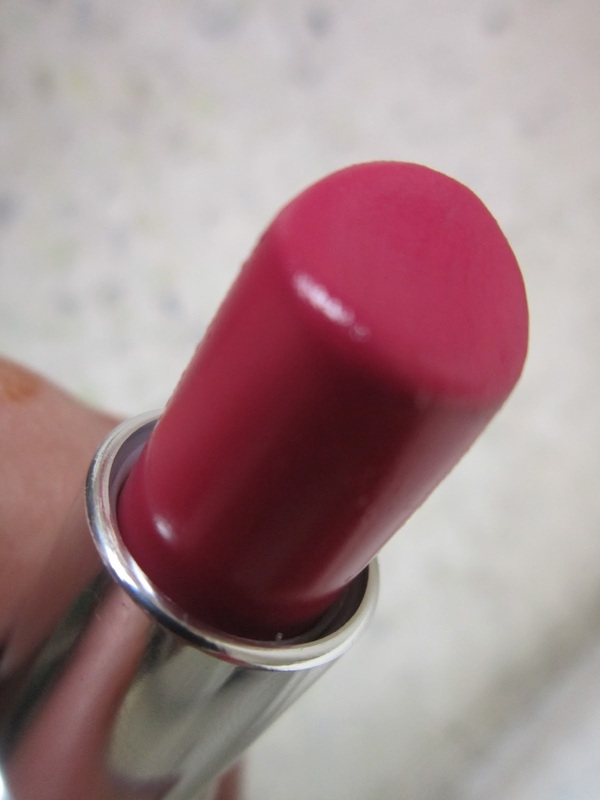 Pigmentation & Texture: The lipstick is quite pigmented and one swipe will be enough to cover your natural lip colour. This doesn't need to be layered on to get true colour. The texture is creamy and absolutely easy to apply. It glides on like a dream. It moisturizes the lips but not to an extent that your dry lips wont show. If you do have dry, flaky lips, please moisturize and exfoliate before application. Having said that its creamy, the texture dries to a satin matte finish. The lipstick does not bleed and you won't need a lipliner before wearing this one. Pigmentation & Texture: The lipstick is similar to the Heart Breaker actually..In terms of formula, quite pigmented & one swipe will get you the true colour. The texture is creamy & dries to a satin matte finish. What I sometimes do to make it more matte, is that I dust a little baby powder on it after a few mins of application & then re-apply. It stays on longer than 5-6hrs that way, which is normally the wear-time I find with this range. Wear-time: 5-6hrs but fades slightly after meals and drinks.This shade too has a good staining effect on your lips, like its pinky, mauvey counterpart! Haha, I didnt either...but this was a nice surprise for me!! 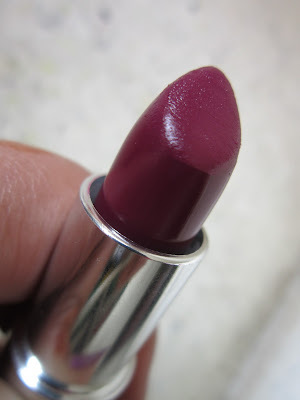 Heart Breaker is a great shade...suits all occasions...you'll surely get a lot of use out of it.. Grab it soon... lol ahem & and send me a pic too!! Thanks Preethy! 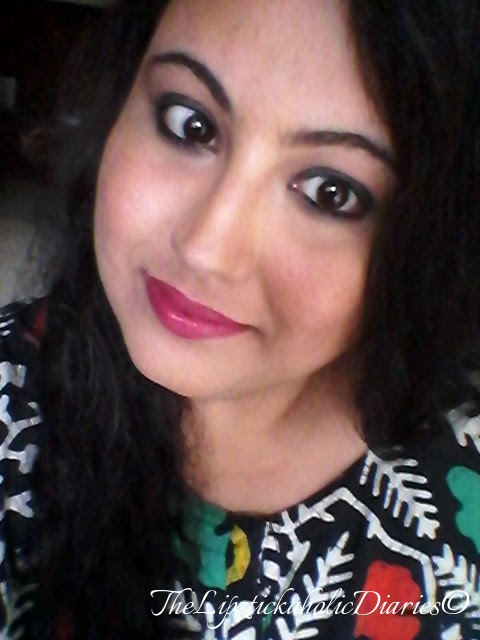 :-) I'm waiting for the weather to turn a lil chilly to wear the Cutting Edge shade..lol I just cant seem to wait for winter.. :-P What are your fav winter shades, dear? both the colours are really pretty!